Since 1987, Eric Rubenstein's career has spanned across a broad spectrum throughout the financial services industry. He possesses a unique skill set in that his experience encompasses both the public and private markets. 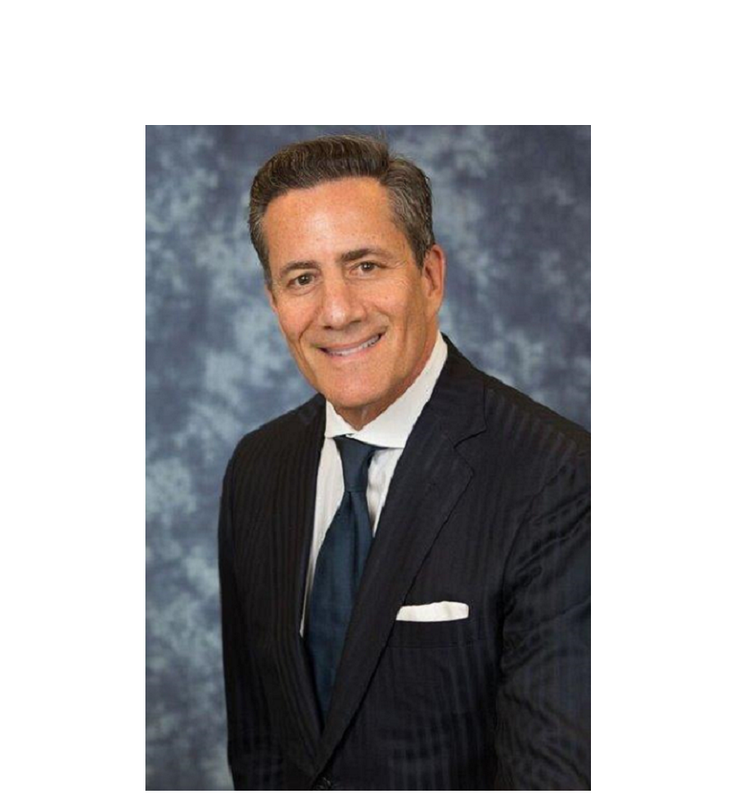 Eric spent the first 10 years of his career at Bear Stearns, Lehman Brothers and Prudential in managing stock and bond portfolios for private clients, where he was also involved in the syndication of initial public offerings. Since 1997, Eric has been responsible for raising over $200mm in private financings for startup, early stage and venture-backed late-stage companies across a variety of market sectors, including healthcare & life sciences, telecom, software, information services, consumer products and green tech companies. Eric's capital raising efforts have focused on a diverse investor base including individuals, institutions, foreign private banks, family offices and foundations. In addition to raising capital, Eric was responsible for sourcing and structuring transactions. Through his network, Eric has provided the human capital, when needed, by rounding out boards and management teams for his portfolio companies. Eric earned a B.S. in Civil Engineering from Wentworth Institute of Technology. He currently serves on the board of My Damn Channel, Inc.
David Landskowsky has over 17 years of venture capital and investment banking experience focusing primarily on the life science and technology sectors. At Intuitive, he is responsible for sourcing and structuring many of the firm's private and public transactions. Mr. Landskowsky works closely with issuing clients on all aspects of the capital raise. Having spent many years working with companies throughout all stages of their life cycle, he has the skillset to assist management in navigating the intricacies of the capital markets. His enduring client relationships and passion for innovation have been the foundation for his success. David began his career at DLJ Direct, the online brokerage service of Donaldson, Lufkin, and Jenrette in 2000. He later joined the Private Equity Group at Spencer Trask Ventures, an early-stage venture capital firm. He then transitioned to mezzanine and Pre-IPO financings in later-stage venture-backed companies. David has completed over 100 transactions with an aggregate value over $1 Billion. David has been a FINRA registered securities representative since 2000. David earned a B.S. in Business Administration with a concentration in Finance, from the Alfred Lerner College of Business and Economics at the University of Delaware. 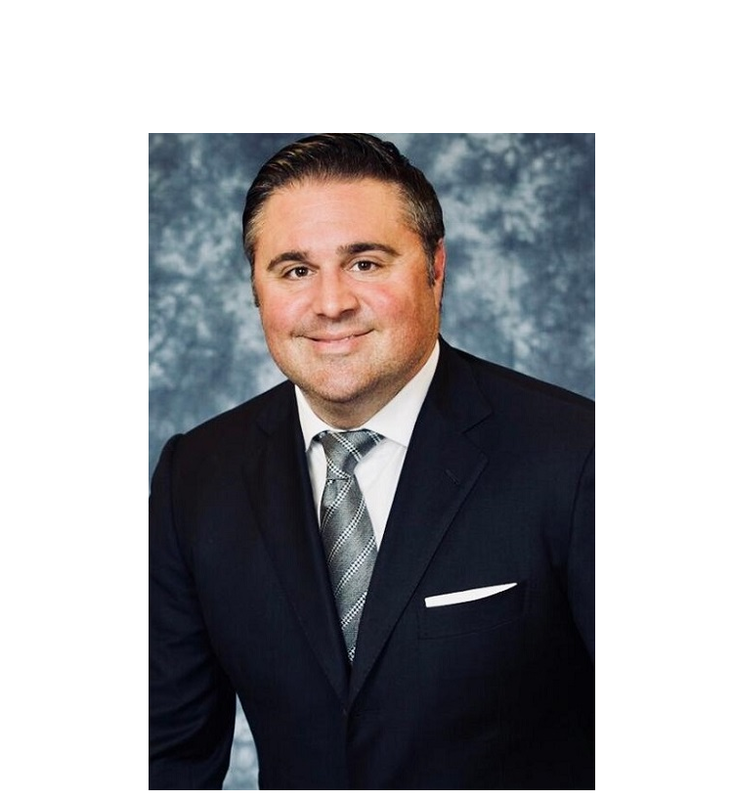 Tim has over 15 years of experience in the securities industry and began his career in 1993, building traditional stock and bond portfolios for private clients. His focus turned towards the opportunity of raising capital in private markets in 1997 for startups, early-stage and venture-backed late-stage companies. The primary areas of investment have been technology, healthcare, and altenative energy sectors. Tim’s client base is comprised of high-net-worth individuals, family offices and foundations, many of which are willing to commit both financial and human capital. Tim earned a B.A. in History and Political Science from Rutgers, The State University of New Jersey. Aaron has been involved in venture capital and private equity for over 10 years. His career has included sourcing, structuring and capital raising for both early stage and later stage companies. Aaron's expertise spans across a variety of different sectors including information technology, alternative energy and biotechnology. Aaron's career has been built on strong client relationships with high net worth individuals, institutions, and family offices. He has deployed capital alongside some of the most well respected venture firms. In addition, Aaron has an extensive network of value added entrepreneurs and industry experts who have built multi-billion dollar companies. These individuals have provided guidance to his portfolio companies in the past and will be a significant resource to the Intuitive portfolio going forward. Scott began his career at CIBC Oppenheimer in 1998 where he managed public portfolios and built asset allocation models for private clients. In 2001, Scott changed his focus to venture capital and private equity financings. Since that time, Scott has been involved in financings ranging from seed-stage investments to venture-backed late-stage companies across a variety of industries including healthcare & life sciences, software, telecom, mobile, information services, consumer products and green tech companies. In addition to raising capital, Scott leveraged his network and has made significant contributions in the assembly of boards and management teams for his portfolio companies. Scott earned a B.A. in Sociology and Business Management from Hartwick College. Since 1994, Todd has compiled an outstanding career in both the public and private capital markets. With over 18 years of experience, Todd’s efforts have been to strengthen and expand private companies by providing venture, growth, and mezzanine capital. Todd became a Partner at Intuitive Venture Partners, LLC in 2010. His work with the firm has both furthered his experience in the industry, as well as expanded his network and enterprise of helping to identify revolutionary private companies. Todd has advised over 100 companies that span across a unique mix of innovative and disruptive technologies that include: Technology, Data center infrastructure, Enterprise Software, and Telecom. Todd’s expertise lies within generating capital, as well as advising the build-out of management teams and helping form the Board of Directors for his portfolio companies. The backgrounds of the firm’s investment professionals may be found on FINRA's BrokerCheck.